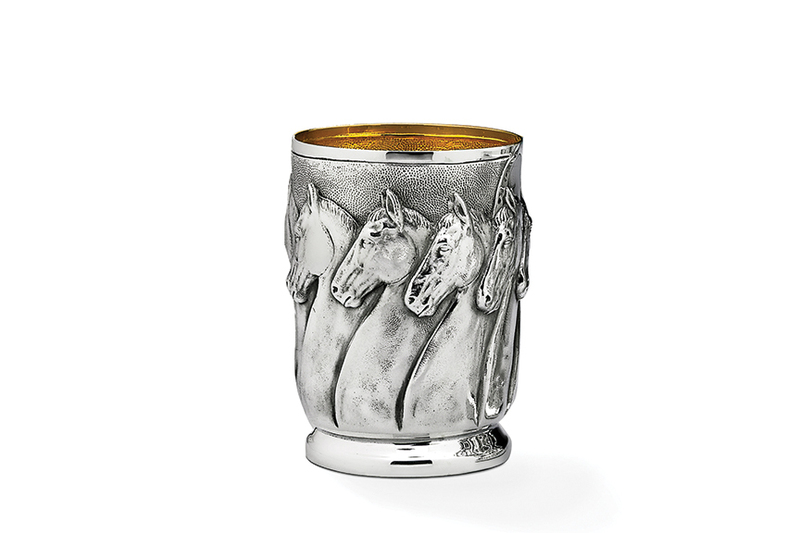 The Horse Julep Cups are a must for riders, horse show lovers and racing aficionados. Collect a set for a stunning toast to a classic, elegant lifestyle. Height: 4 1/2". Capacity: 11 fl oz.